In Shanghai's hospitals the anaesthetists start work at 8am and don't finish until as late as 8pm on many working days, doctors say. Medical groups are warning that anaesthetists are becoming dangerously overworked as they try to make up for a huge national workforce shortage in this medical speciality. According to official figures, China needs 300,000 to 350,000 anaesthetists to meet the need of surgical operations, but there are currently only 100,000 anaesthetists nationally. The lack of anaesthetists is not only leading to overwork but is restricting the capacity if hospitals to do surgery in many other areas such as orthopaedics and heart surgery, medical groups say. In Shanghai thee are 376 anaesthetists to cover the 10 major hospitals, and they have to handle about a quarter of a million surgical operations a year. This means that each anaesthetists is responsible for two or three operating theatres, and it is not unusual for anaesthetists to be on duty for 24 hours and sometimes even 48 hours, working overnight on 10 operations. The Chinese Medical Association says there is a urgent need to train and recruit more anaesthetists to meet the workforce needs. 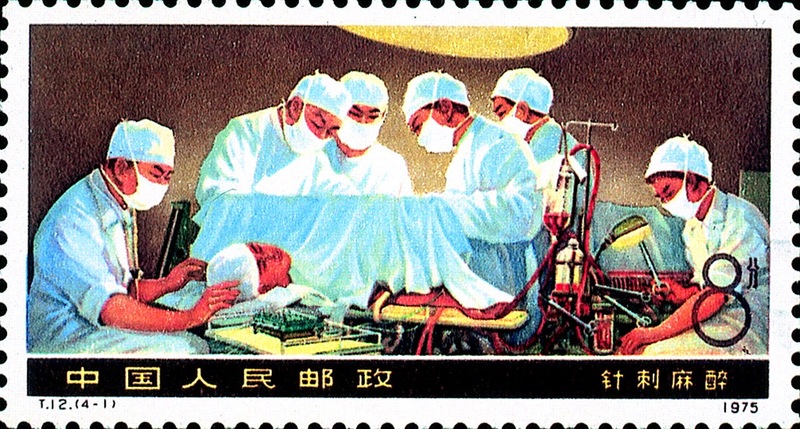 According to the Shanghai Daily, one of the reasons for the shortage in Shanghai is due to elitism - as local health authorities refuse to recruit anesthetists from outside the city unless they have the rank of associate professor or higher. “We want the authority to lower its standards, because we are in urgent need of skilled anesthetists,” said Dr Wang Xiangrui, director of anesthesiology at Renji Hospital. “As people get wealthier, so demand is increasing for procedures that require a general anesthetic,” he said.